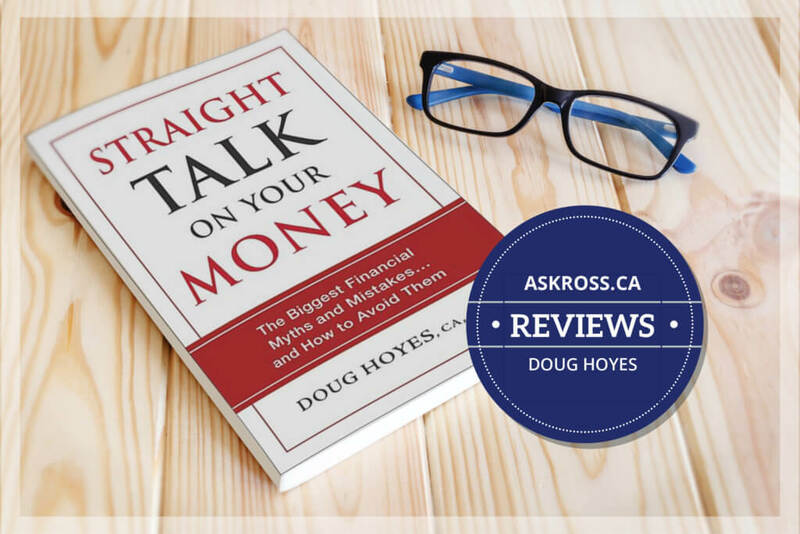 Doug is a founding partner of Hoyes, Michalos & Associates Inc., and has helped thousands of Canadians through difficult debt problems. In spite of his success and place in the industry as one of its giants, Doug always graciously accepts my calls and responds to my emails whenever I have a question — you see even Ross asks questions! Doug has selected 22 different myths, and begins each chapter with an explanation of the myth, and then fully explains his counterpoint. To help illustrate, the myth busting is bolstered with tales from his own customer’s experiences. Sliced into four categories, Doug delivers “Straight Talk” on Debt, Real Estate, Budgeting, and general conventional financial wisdom. I was most interested in the chapters on debt and real estate. In the debt section, there was some terrific new material on Collection Agencies – how they operate; their relationship with the banks and card issuers, and the reality that although they may often threaten to sue, they rarely, if ever do. Doug also trashed the world of Payday Loans – and with some justification – I cannot recall any happy ending for a client who started down the path of Payday Loans. If this might be you, this chapter alone is worth the cost of buying this book. In the real estate section, Doug challenges the notion that real estate is a good investment — using his own first home ownership experience to illustrate the point. 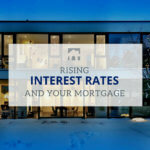 While it is true that well populated metro areas such as Greater Toronto and Greater Vancouver can return handsome returns for home owners over the long term, even these markets have experienced long periods of price stagnation at different times. And if your home is in a market not so well populated, Doug argues you may be better off finding a home to rent and investing your money to generate a decent annual average return. He suggests 6% as a reasonable after tax return on your investments. I think that is a truly awesome return on your investments — but not sure it is attainable for most of us. I agree, it’s amazing how often we see this happen at the expense of the giver’s own well being. But I totally get it! The majority of the people Doug and his trustees see in their business are not living within their means. They spend more than they make, and they often run up credit card debt in doing so. Doug argues there is not much logic in saving a part of every paycheque, if overall your red beans are bigger than your black beans every month! Instead he says try to live within a balanced framework and adopt good financial habits, ie, learn to spend less than you make. 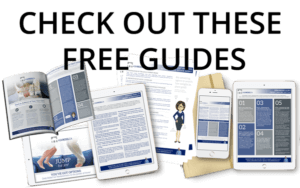 Overall there is something in this book for everyone — and the myth buster format helps the reader drill down to the points that resonate most with their situation. You don’t have to agree with Doug on all his points, to get something out of this book. If you’re looking for “Straight Talk” on keeping your finances healthy, pick up your copy today. Congrats Doug. Keep that myth busting coming!